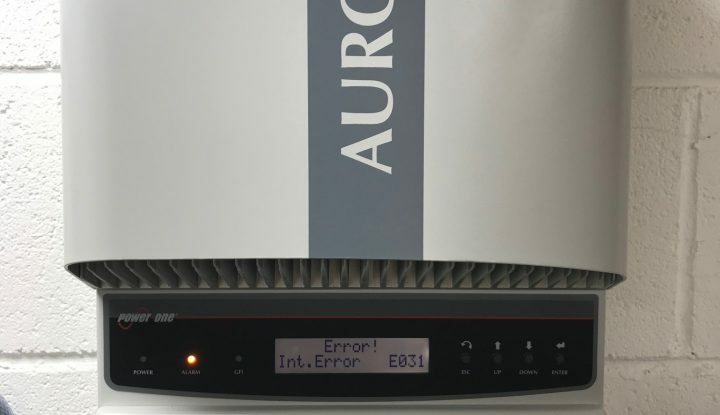 As an experienced Service agent for ABB and drawing from our years of experience in the industry we are able to offer an unrivalled service when it comes to inverter repair and refurbishment. 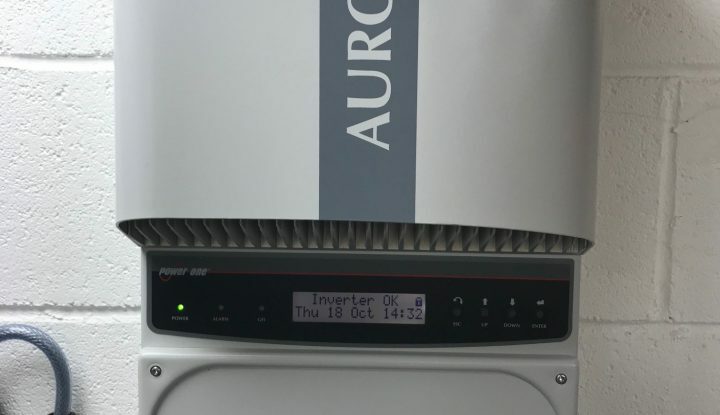 All Inverter repairs are carried out in a controlled environment from our workshop based in Bristol. 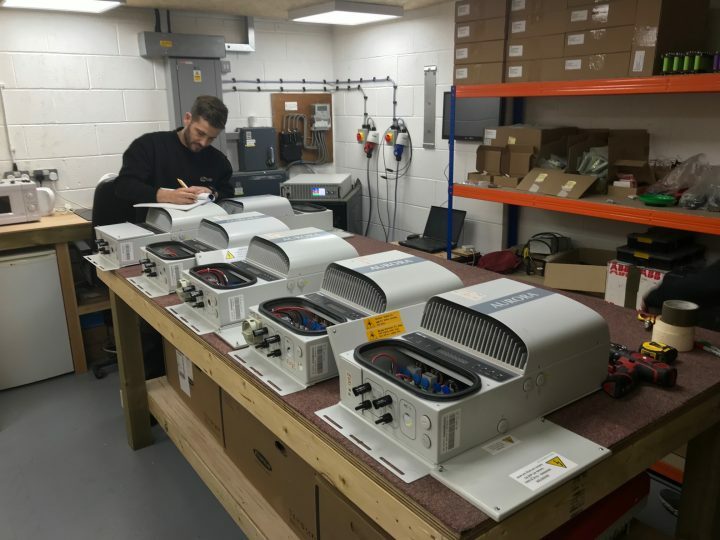 We are also able to repair many other single and three phase inverters from different manufacturers on a case by case basis. Look on our General Inverter Repair page for more information.